This webinar considers the financial implications for local authorities of building new council homes, the implications of government policies and options for building new homes. All those in local authorities in England that are considering or embarking on a new build programme who would like to gain an overview of the financial implications, including Managers in Local Authorities and Arm’s Length Management Organisations, Councillors, ALMO Board Members, Housing Accountants and Tenant Representatives. The presenter will be Adrian Waite who has experience in the finance of local authorities including the finance of new build schemes. 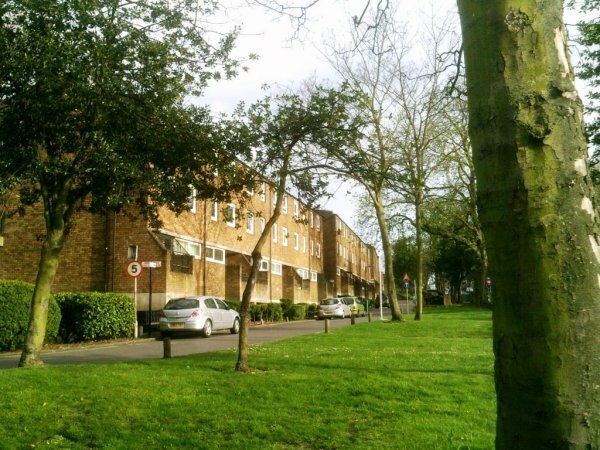 Cressingham Gardens in Lambeth where the Council plans a regeneration scheme involving new build.